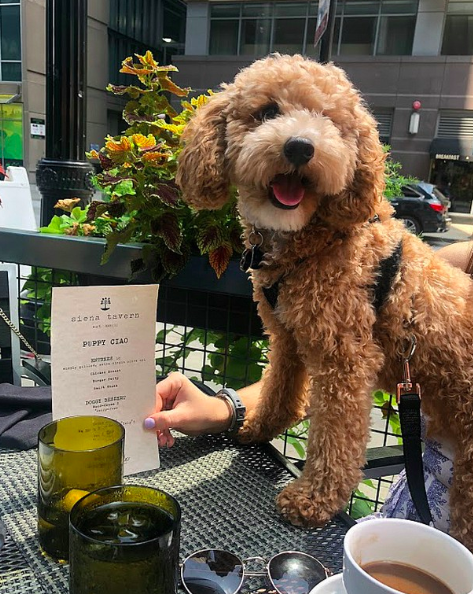 The final numbers aren't in just yet, but we couldn't wait a second longer to say thank you to to everyone who participated in Dog Restaurant Week this year! Whether you went out for drinks, a 5-course meal, or just told a friend about it---you helped our dogs in such an important way! And can we say thank you one more time to all of our 2018 partner restaurants?! Thank you so much for supporting a No-kill Chicago and for giving back to your community.